Thank you to everyone that came out to support us for our second Hafla! If you couldn't make it... here's what you missed! 1. 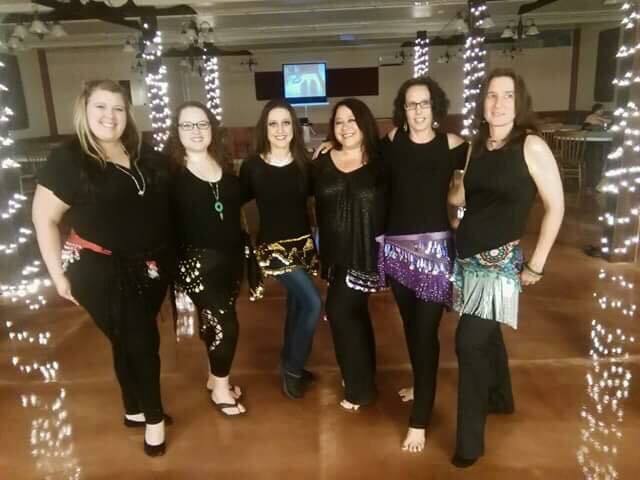 OPENING: We opened up the show with Tammy Modis-Carlson, a local bellydance instructor in Huntingdon, PA. Tammy has has been dancing and performing for 14 years and has been teaching now for just over a year now. She has traveled and studied with numerous dancers, including Tamara Tahira and Shannon Bishop both from the state college area. 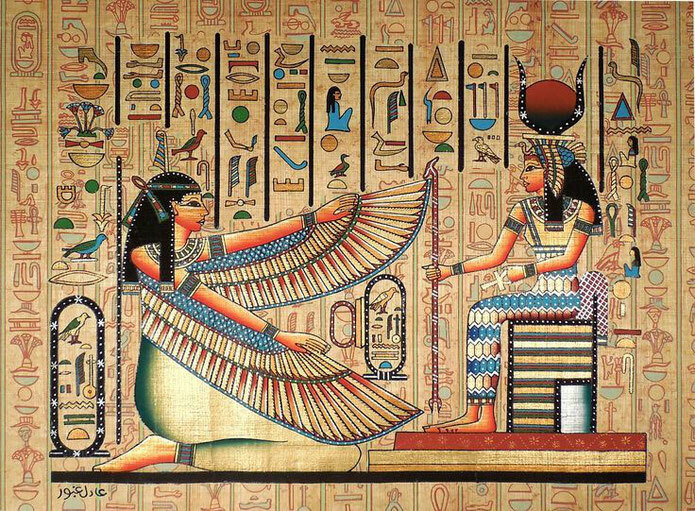 She has developed a special passion for Egyptian style over the years, and has traveled to Egypt twice to enhance her studies, and is returning for a 3rd time this spring. Tammy enjoys both choreographing and improvisational style. She looks forward to continuing to share this beautiful and joyous dance. She will be opening up the show to the popular song Leyla, by the Mohammad Ali Ensemble, followed by a version of the arabic classic Aya Zein, by Gypsy Funk Squad, with whom she performed live with several times. 2. Katie: Beledi Helwa, the song that you are about hear, is a specific style of Egyptian music called a beledi progression. It starts with a simple, soulful flute or “Ney.” A playful accordion jumps in and is drawn into conversation with a drum. This gradually builds into a steady rhythmic song, and then ends in a rapid finish. The word “Beledi’ roughly translates to “my country” or “of the country.” Egyptians use the word beledi to describe people, bread, rhythms, music, and dance. The Bint il Balad (daughter of the country) is a country girl who is wholesome, fun-loving, and simple. Beledi style dance is thought of as being “homestyle” - less flashy than traditional belly dance and more grounded and playful. Katie, a student of Shannon and Black Cat Belly Dance in State College, is the soloist in this piece. She fell in love with Beledi Helwa, imagining a lotus flower being pushed around by the waters of the Nile. As it lands ashore, the flower shakes off the water and start to bloom as the taqsim unfolds into the saghir. Though untraditional to the Beledi, Katie is using a veil to interpret the water motion and is thrilled to share her love of the music with you! This solo is dedicated to her late father, Timothy Dobash, with love. 3 Group: (performed by Tammy and her students): Classic bellydance piece performed to Zeina by Lost Nomads - Around the Inland Sea album. 4 Group This will be followed by a shabbi bellydance performance. Shabbi- A music and dance style originating in working class Cairo in the 1960s, Shaabi means ‘of the common people’, or working class. It developed into the ‘70s as people began to get cassette players and boom boxes in their houses, enabling the spread of counter-culture music. 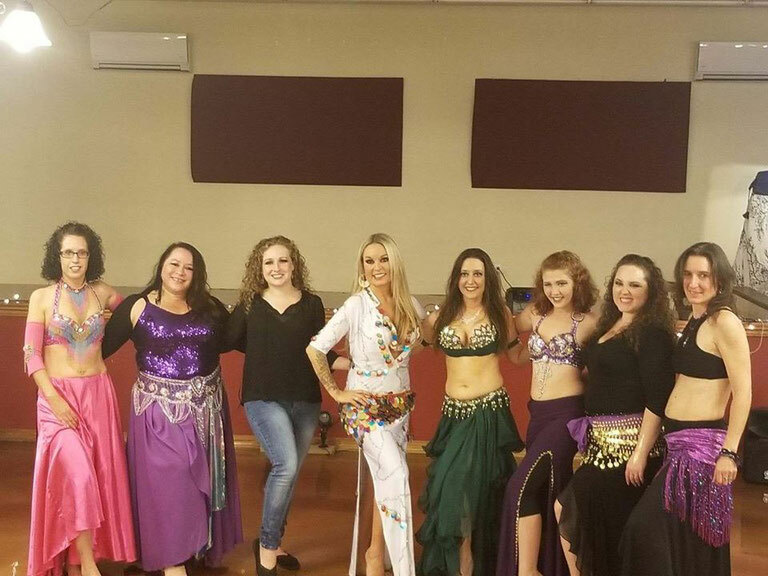 The second dance will be performed to Gamed – by Hamza - Bellydance Superstars Volume 11. 5. Students - Self taught- Student performance will be Middle Eastern Fusion style to Arabe Strings – choreographed by Marizol Ortiz (Zumba instructor) – Arabe Strings is a Zumba® Fitness Original. 6: Tammy performing her own choreography to the beautiful and romantic song, Shibbak Habibi, by Tony Mousayek. 7: Dawn & Deneece performing an American Cabaret-style bellydance with the veil. American Cabaret style is based mostly on Turkish Belly Dance, and was popularized in the 1960s and 1980s by dancers taking the best of all the Middle Eastern Belly Dance movements and developing a rich, lively dances that are often performed with live music. A typical American Cabaret set usually includes at a minimum a lively entrance, a slow number performed with veil, and a drum solo, and is almost always performed with finger cymbals (zills). Tonight will not be the typical American Cabaret as Dawn and Deneece have modified it slightly to their liking. Their performance was choreographed and taught by Jacinda Li over the summer. Jacinda Li is a seasoned student and member of the Black Cat Bellydance family (in State College). Jacinda has been studying Middle Eastern dance for over 10 years, the last 6 of which have been devoted to in-depth training in Egyptian Raq Sharqi and Folklore with Shannon Bishop, the director of Black Cat Belly Dance. Jacinda also enjoys dancing American Cabaret style. 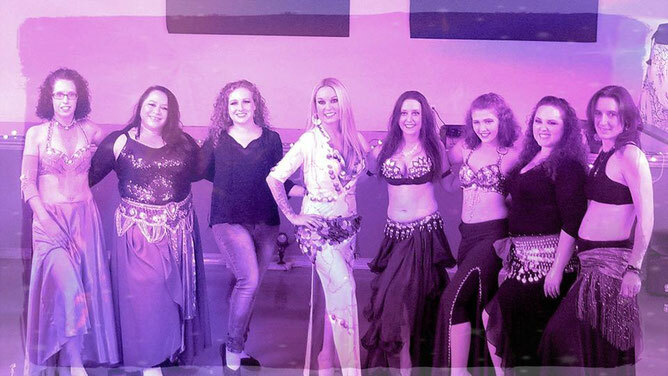 The music used for Cabaret Belly Dance can range from old traditional folk music from the Middle East or Mediterranean regions, to modern pop or rock music. However, it is still most common for American Cabaret Belly Dance performances to be based on music made specifically for Belly Dance, whether from the old Middle Eastern classics or current pop pieces from American musicians. Jacinda choreographed this American Cabaret-style piece to the song, "Tamr Henna," from a 1957 Egyptian movie by the same name. performed in Egypt, and has several more trips coming up in the next year. She is a workshop sponsor, and has hosted dance instructors from all over the world right here in Centre County. She teaches all levels of Egyptian belly dance and folkloric dance classes, so if you are interested in trying out a class, look for her online at blackcatbellydance.com. 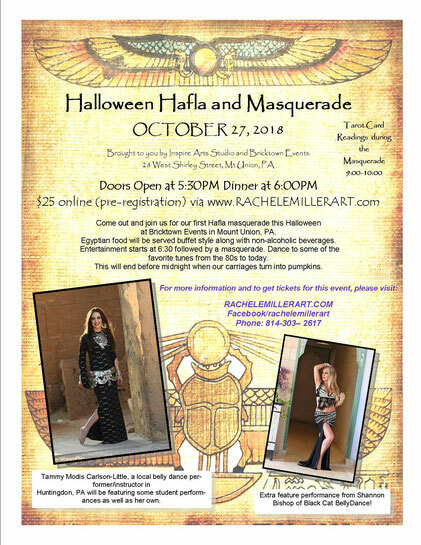 Tonight, Shannon will be performing a Folkloric dance from Upper Eqypt (the rural area in southern Egypt) called the Sa'id /Saidi. The dance style includes a lot of energetic and heavy footwork and frequently incorporates a stick or cane (known in Arabic as an assaya). It’s often very lively and playful, and has its roots in the men’s stick-fighting technique known as tahtib (pronounced “tah-TEEB”).This style of dance is performed in a traditional way in cities such as Luxor and Aswan, and in a more modern way by the professional dancers in Cairo. Shannon has studied with dancers in all of those areas, and sends out her thanks to them through today’s performance. Please feel free to clap along. Enjoy! Final Performance: Tammy ending the show with a dynamic drum solo from Khader Ahmed's, Dum Tak Revolution, entitled Tab Tabla.